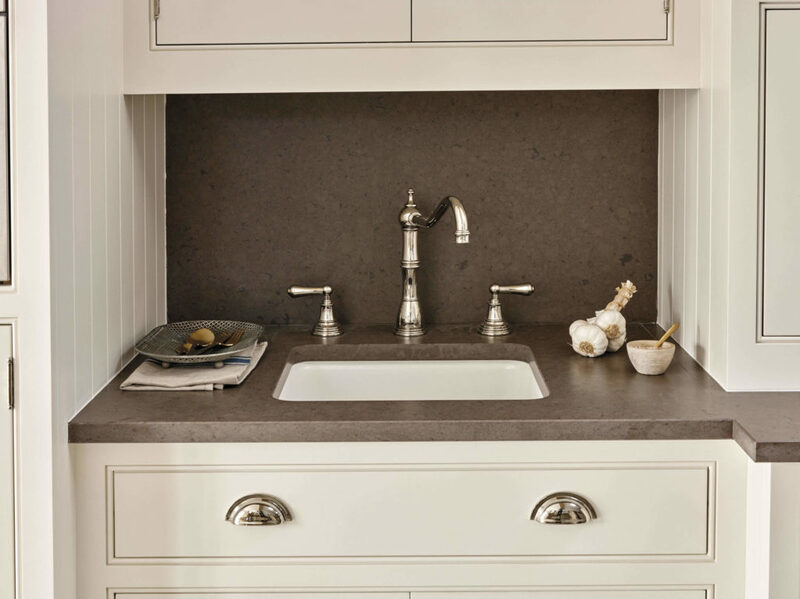 Bespoke pantries by Tom Howley make finding kitchen essentials a breeze. 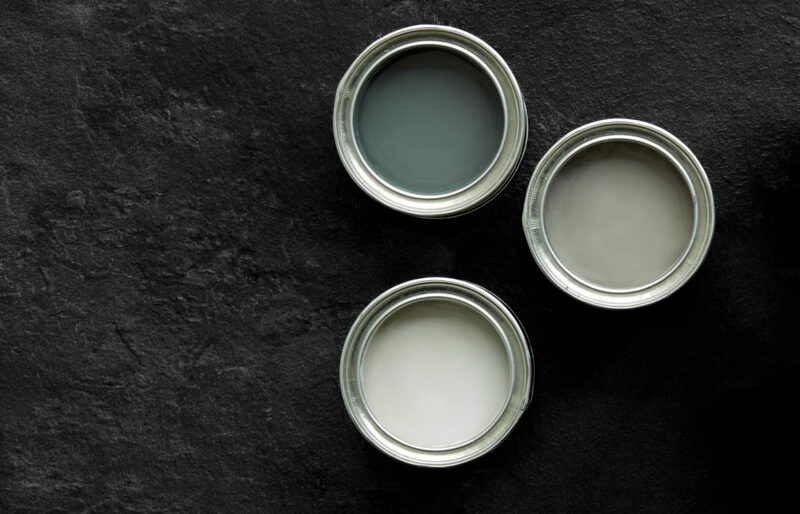 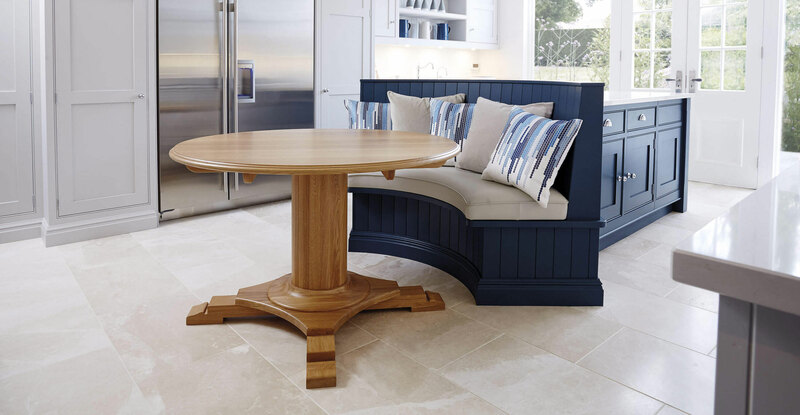 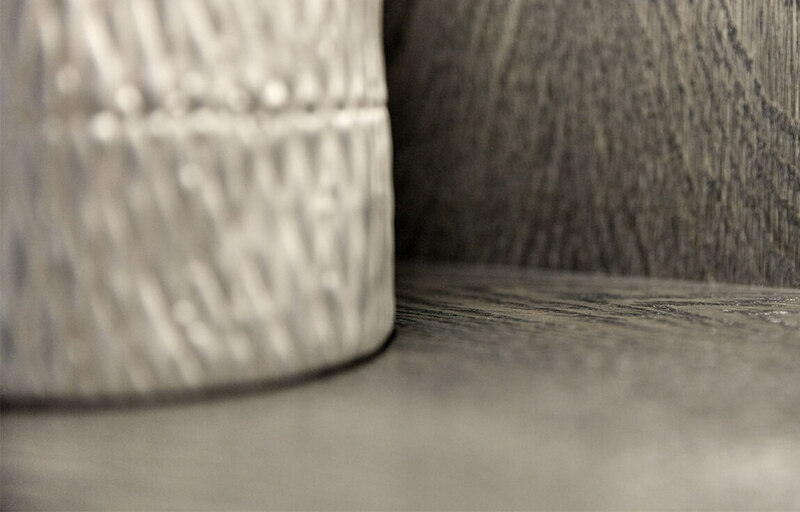 With carefully considered details like bespoke internal storage and a range of door options, we can create a pantry that’s perfect for your home. 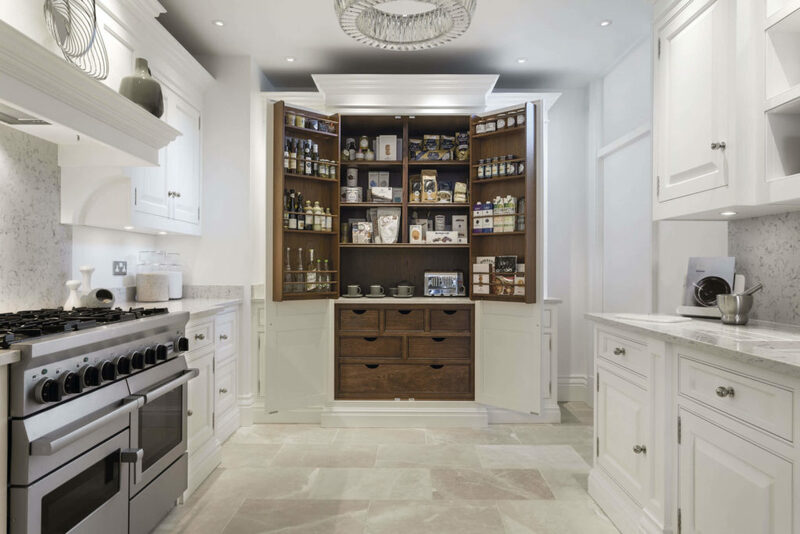 A handcrafted luxury pantry cupboard is a must for the organised chef. 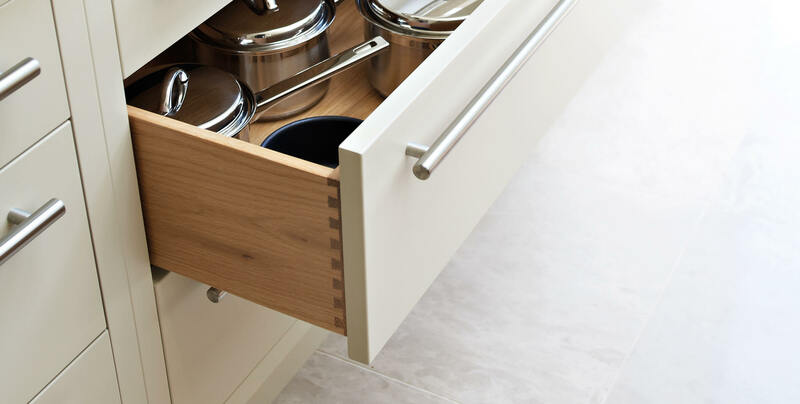 With special hinges that allow them to be opened to 180 degrees, bespoke larders by Tom Howley make finding kitchen essentials a breeze. 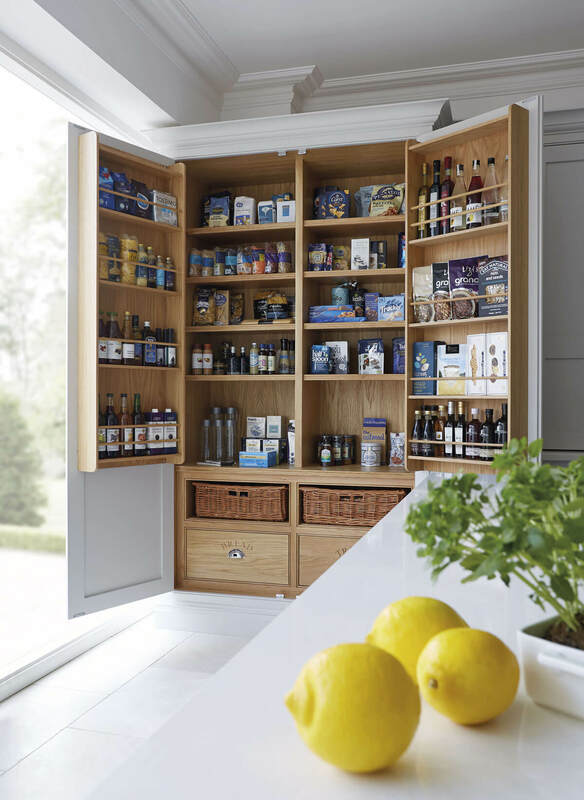 Choose from a range of intelligent internal storage solutions to be incorporated inside your pantry design. 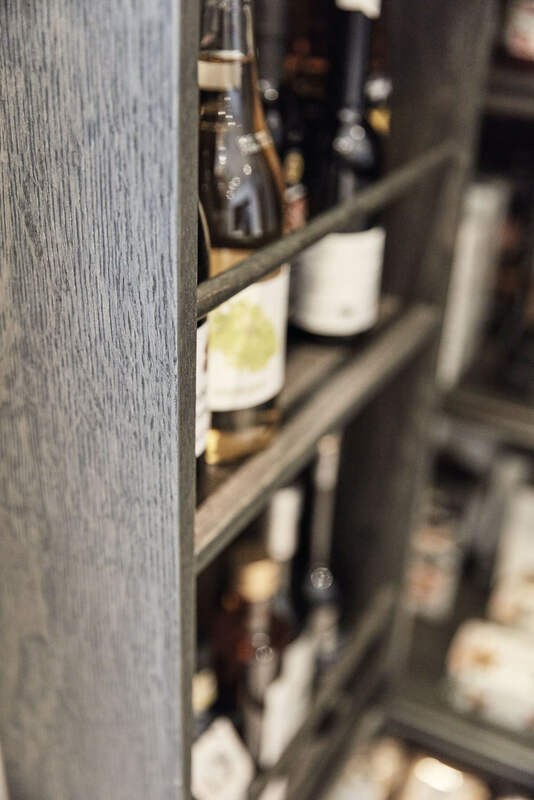 Selecting what’s on the menu has never been so enjoyable. 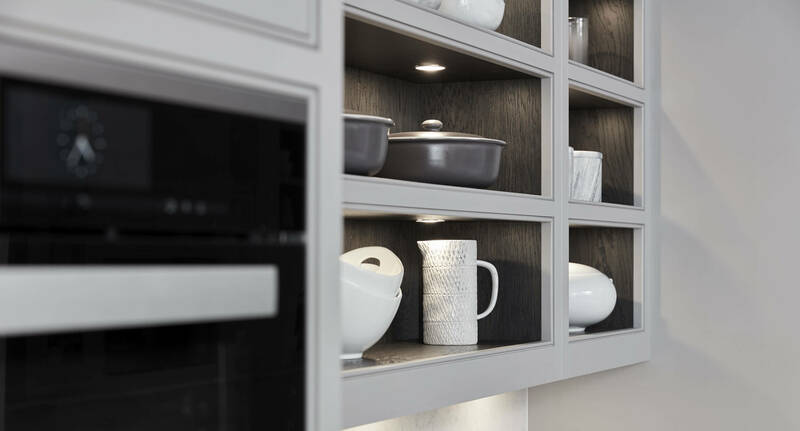 An intelligent and beautiful way to keep your kitchen clutter-free, a Tom Howley luxury larder cupboard can be incorporated into any space. 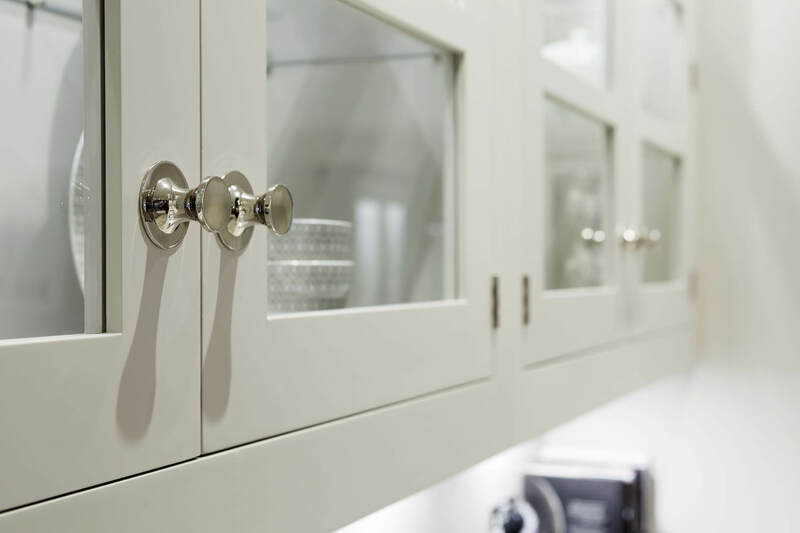 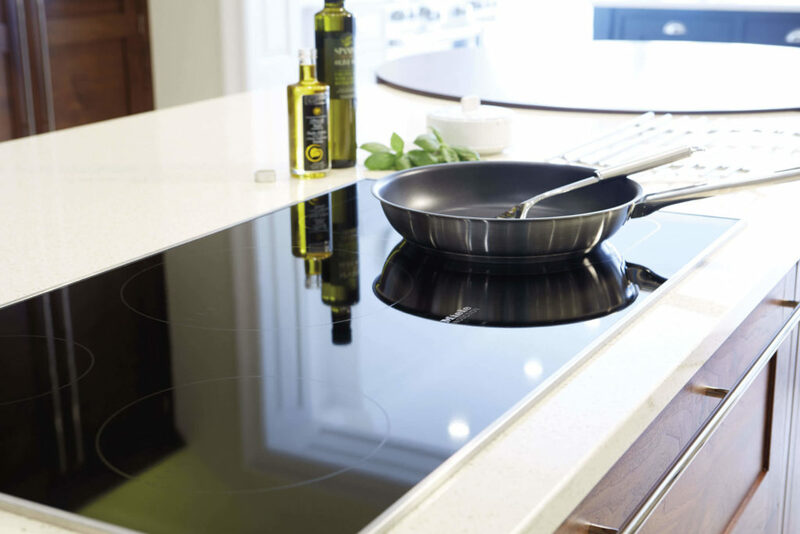 Full-height, double doors, integrated drawers – tell us what’s important to you and we’ll find a design option to meet your needs. 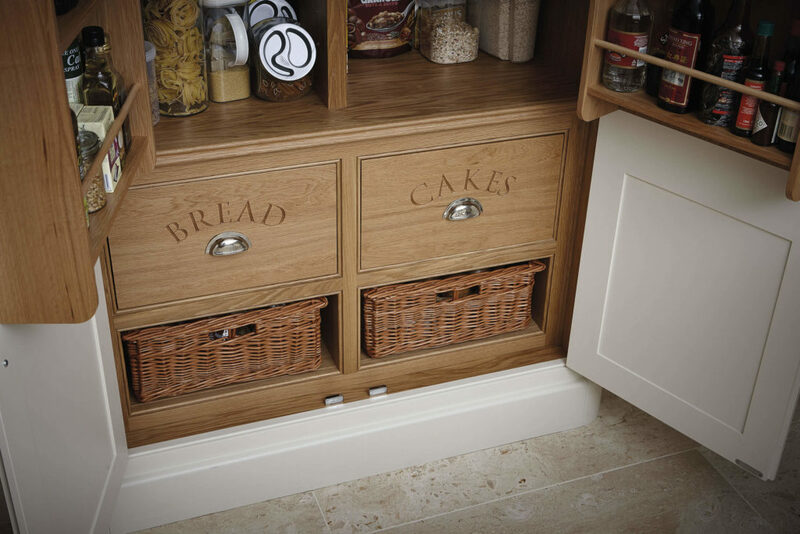 Our bespoke kitchen pantry designs can include a range of personal touches that are unique to you. 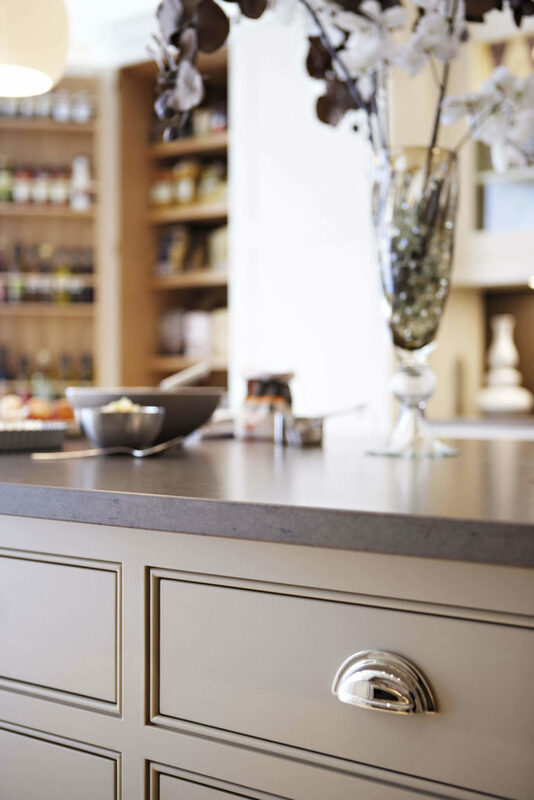 Choose to have a work space incorporated behind the doors, introduce a Miele coffee maker or have the internal drawers engraved with your favourite ingredients or spices. 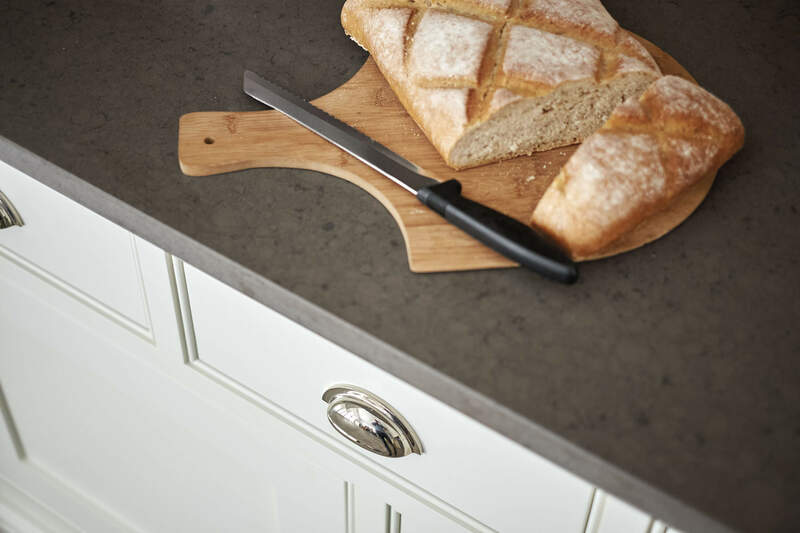 The quality of a Tom Howley pantry is second to none. 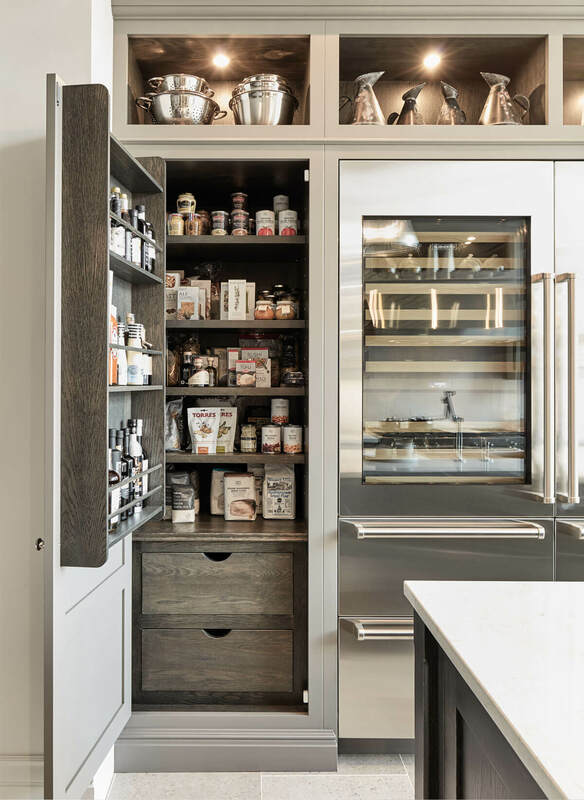 Aside from the fact that your cabinetry will be hand crafted from the finest materials, it’s the little touches, like doors that open 180°, that mean your pantry is not only a stunning feature but a practical solution to storage.